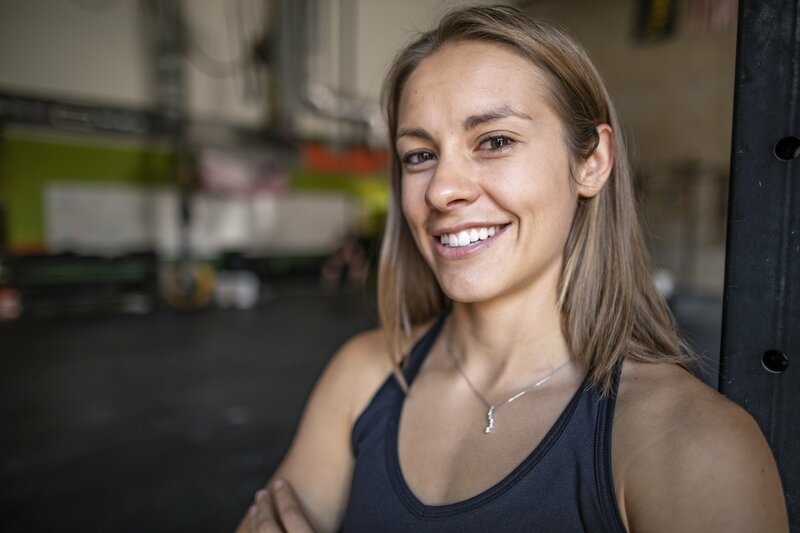 Kali started Crossfit in 2014 a few months after the birth of her third child. Like many people, her first goal was to lose weight. However, that quickly transformed into a strong desire to actually become healthier and not just slimmer. Being mom of three and the owner of two businesses, Kali makes it a priority to get workouts in because she knows the tremendous value of making commitments to herself. She knows that when her children see her make and keep the commitment of health and wellness, her kids will value their passions as they grow older. Because of that, you will often find Kali helping athletes work through their issues by mirroring what they’re doing instead of just using words. Kali’s husband has recently started doing Crossfit as well which makes her a very happy coach.